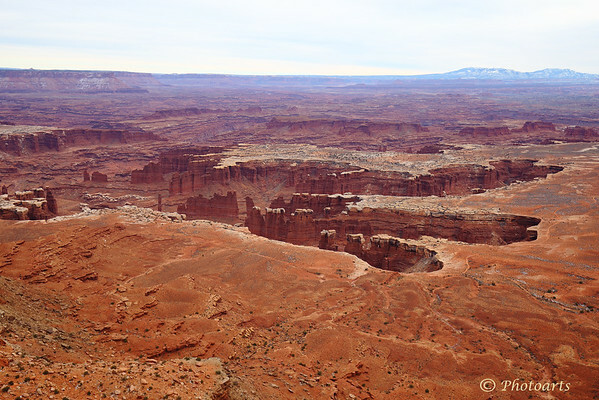 The Green River Overlook in Canyonlands National Park, Utah, captures the essence of wild and unspoiled American West. Cloudy day actually helps capture the unique orange and red hues and the details of the canyon avoiding deep shadows. A great view well captured. Hi, this is Great. Yesterday I could not get into your Website. An amazing place! Great pic!